Our modern and efficient manufacturing facility is designed to deliver optimum batch sizes tailored to our clients exact requirements. 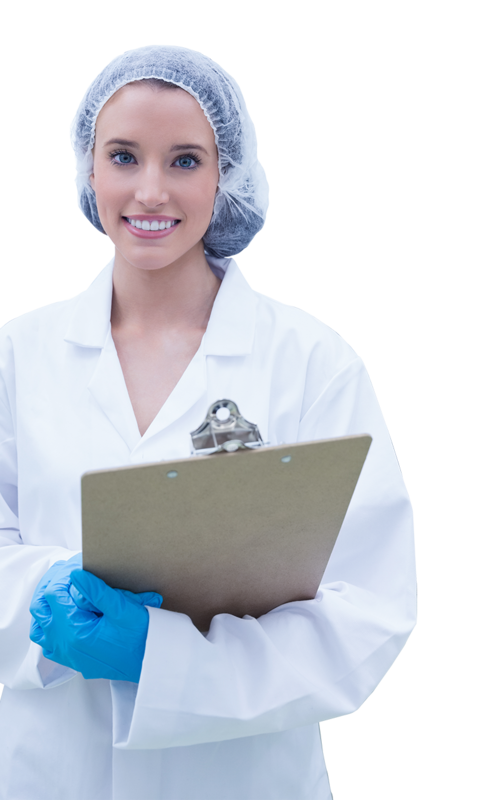 We have a dedicated Cure Plant designed to offer an extra level of protection against cross-contamination of products. 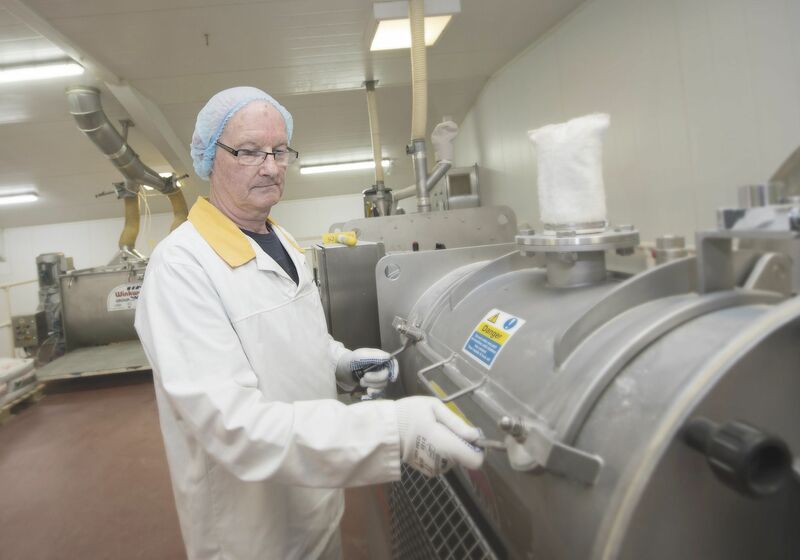 Providing peace of mind when producing ingredient sensitive products. Have a question about our production Facilities? 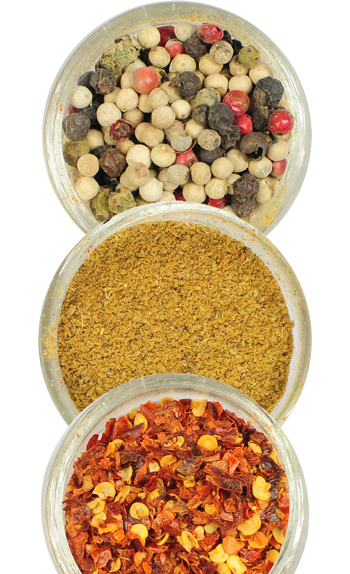 Bespoke seasoning blends and functional blends for a wide variety of food types & cuisines. Dedicated technical team ensures customer technical information needs are catered for.